At this New Moon in Libra, there will be some sort of turning point, and the directions it will be sending you to are parts unknown. Set a course for adventure; do you dare risk it all for that which would be emotionally fulfilling to you? 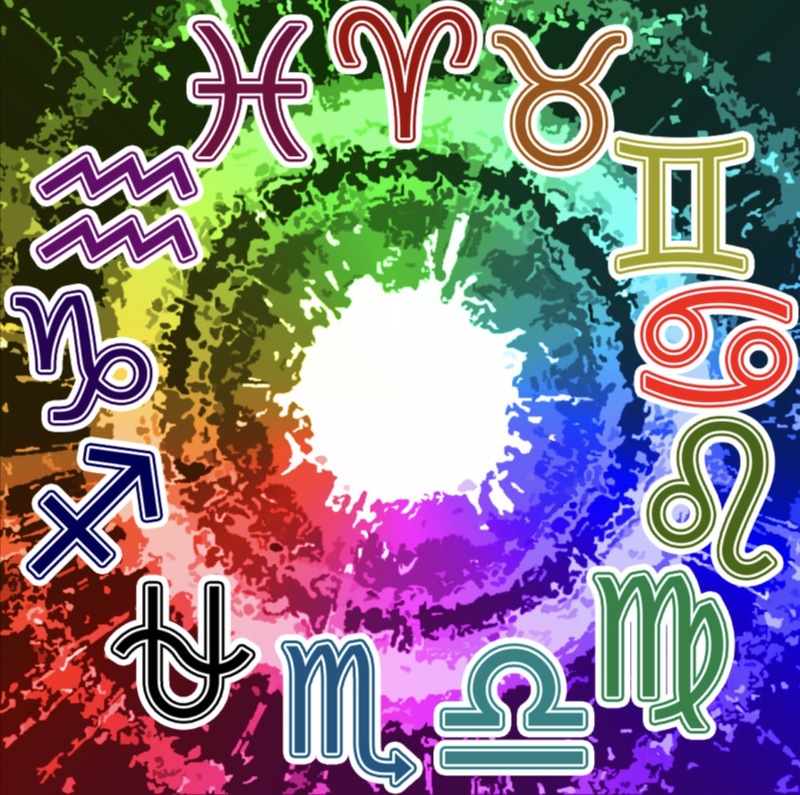 This is a karmic evolution if you will, and by the time of the time of the Full Moon in Taurus, your passions will be stoked, and you will finally feel you can make a choice. This is always a special New Moon, and it has you defending what you believe in as well as what is rightfully yours. As Jupiter in Scorpio is winding down, you are being asked to review what it is you want, what you are willing to leave behind to get it, and what you hope to create. It would appear that, for the moment, even if your mind is made up, you will keep things under wraps for the time being. This entry was posted in Artist, General Tarot, New Moon, Patreon, Readings and tagged Guidance, Libra, New Moon, Path, Reading, Tarot. The great divide; there is no choice but to ascend or to have the rug pulled out from under you. This is a karmic time, one where you are meant to rise to your higher calling and be prepared to venture forth to meet your goals. Important life decisions are being made now and they are for the purpose of self-protection, as in feeling rock-solid stability under your feet again as you resume control of an area of life. Remember, you have free will, and although you are being guided, these are still your choices to make. There is a whole wide world out there and a new adventure looms on the horizon; by the end of August it will be time to move on toward a new opportunity which will provide a fresh start and a new path. Getting in touch with your new identity has been no easy task, but by September you will feel there is reason to celebrate as you overcome more and begin to feel your feet are firmly planted once again. While Venus itself is in a good space to really help you, you still need to navigate the remainder of eclipse and retrograde season, which can cause you to lose sleep if you let it. The options are not all 100% clear until you reach the beginning of September, so, keep pushing forward toward your abundance. This entry was posted in General Tarot, Patreon, Readings, Through the Eyes of Tarot and tagged Guidance, Libra, Path, Reading, Tarot, Venus. A healing of old wounds is taking place, and the Universe is offering up opportunities for you to manifest to your fullest potential. Mercury is currently retrograde, so it may take a couple of moons coming in, but it is clearly there that you are going to do it. Tackle any issues before you one at a time, and you will see your prayers being answered; it is all in the Divine timing. Trust it; intuitively allow yourself to know you will manifest it. Your hard work is paying off in the next three months. Working out the details of your changes may require a great deal of work, perhaps even burning the midnight oil, but you have the ability to move heaven and earth in your favor. Your focus has switched, and you currently have a much different view of things, affording you the drastic change which can lead you closer to your hopes and dreams. 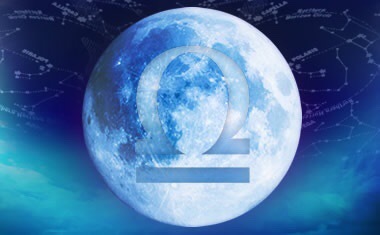 Cold hard facts can be exposed at this Full Moon, ripping off the masks that others often seem to wear. Relationships of all types are up for review, and the time has come to be 100% realistic. For this Full Moon, I have released my exclusive Tarot Guidance to the general public. You can find it below, or on my Facebook page and YouTube channel, as well as through my subscriptions through Patreon and Facebook. 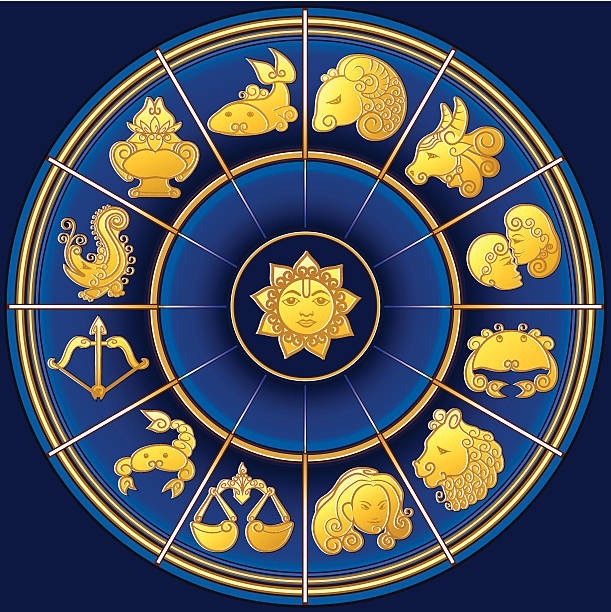 In conjunction with the Full Moon in Libra, and running through the New Moon in Aries on April 15, I am offering to gift three, one-year subscriptions to my Facebook Special Tarot Guidance Members Only Area. ($72 value). To be eligible, go to the top of my Facebook page and click on the blue crystal ball. Indicate “found it” on that post, and on April 15 I will choose the three winners. Good luck! This entry was posted in Full Moon, General Tarot, Patreon, Readings, YouTube Videos and tagged Full Moon, Guidance, Libra, Path, Reading, Tarot.